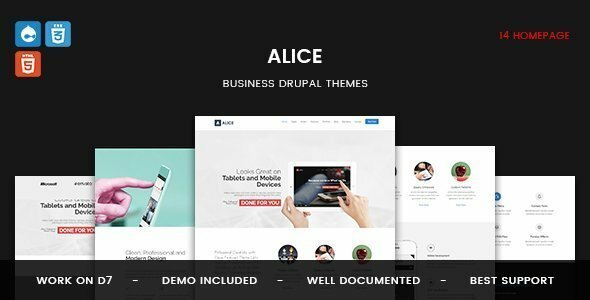 Alice – is clean Multipurpose Drupal Theme. 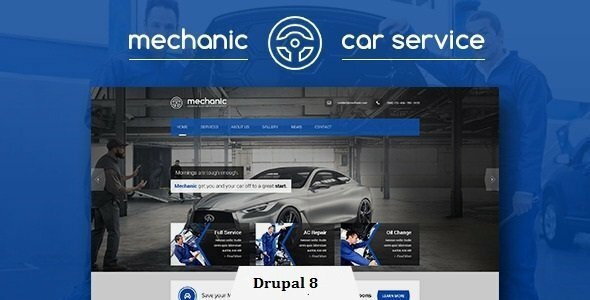 It is great, professional and easy to use. 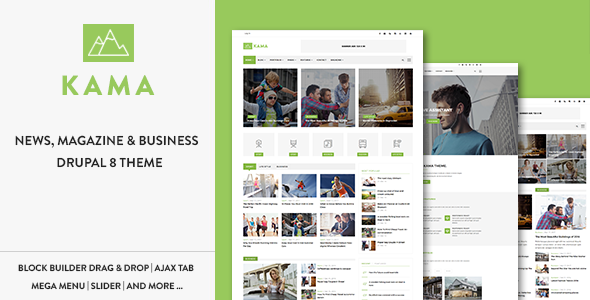 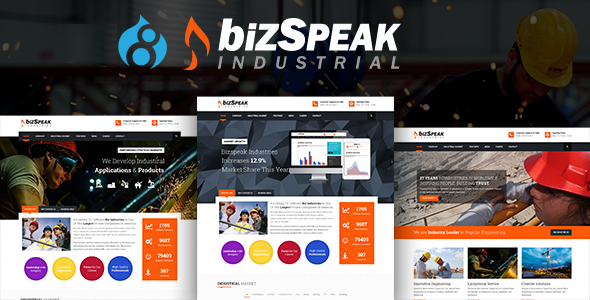 You can use it for business, Photo Studio, Freelancers, Portfolio Theme, Creative Agency etc.